Contact the Education Manager for all course enquires. CCPS runs courses for children, as well as adult courses in hand building, wheel forming and sculpture. See below for our new Term 2 2019 timetable. 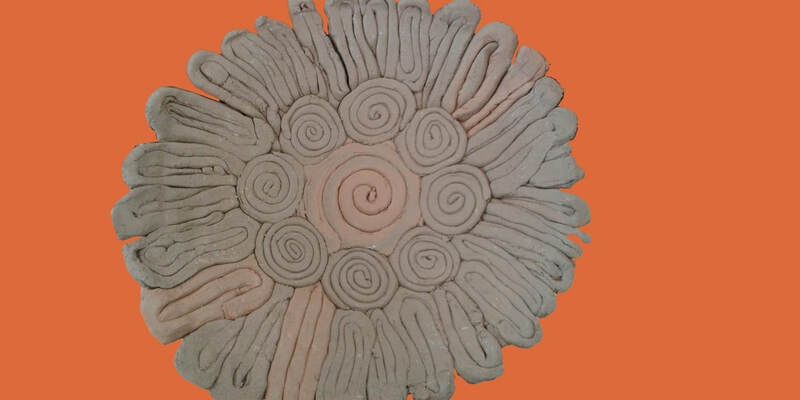 CCPS courses in clay are extremely popular and book out very quickly. Course sizes are limited to 10 - 12 students (adults) and 12 students (children). Inclusion in a course is dependent upon receipt of payment in full. ALL CLASSES THIS TERM WILL BE PROCESSED THROUGH EVENTBRITE. Please click the relevant link for the course you are interested in. Do you have an idea for a course? Don't hesitate to call us should you have a particular skill or area of working with clay that you would like to explore. We are open to new ideas. There is always potential for new courses and specialist workshops. A Sibling Discount of $12 is offered to families with more than one child in a course. Please choose this option when making payment through Eventbrite for each additional sibling. Additional child in the same family: $168 for an 8 week term, inclusive of clay and firing. Contact the Education Manager with your preferred class option from the timetable below. Read the following teacher/class information for details. I grew up in Victoria surrounded by art, thanks to my creative mum. I have travelled widely and love reading, gardening and walks on the beach. My creative energy covers an array of skills in pottery, painting, drawing, weaving and sewing; I always have several projects on the go. A range of activities has guided my work with children over the past 30 years - teaching art, creating murals and leading nature play groups. I have been living on the Central Coast with my son Elia for about 10 years; and teaching pottery at the Central Coast Potters Society for 6 years. I love seeing my students' enthusiasm and sense of wonder and pride in the things they create with clay and their imaginations! Each child is encouraged to work imaginatively with clay, developing a range of skills to complete quirky and interesting projects. The children use Keane Ceramics Earthenware for their projects and gain experience decorating them with underglaze and glaze. how to apply underglaze and glaze.